Noise Solutions has extensive knowledge and experience providing comprehensive and cost-effective industrial noise compliance solutions to the mining industry. Since 1997, our surefire process has addressed noise and vibration regulations, and issues pertaining to mining operations in North America. We tailor each solution to meet our customer’s schedule, budget, environmental and regulatory requirements. Coal is the world’s most abundant and important source of primary energy and it’s spread worldwide throughout some 100 developed and developing countries. In fact, there is enough coal to meet global needs for the next 250 years. Mines, however, are required to follow stringent environmental practices and regulations in order to minimize their impact on both the environment and human health. Visit the Solutions section on our website to learn more about Noise Solutions products and services for the mining industry. 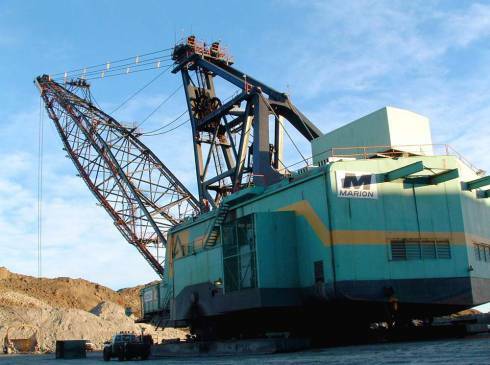 This paper discusses how TransAlta’s Highvale mine in Canada, which uses some of the biggest available earth-moving equipment, retrofitted sound suppression products on 32 pieces of mining equipment. Read the article. 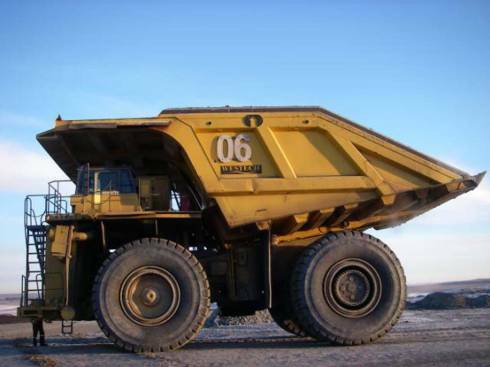 This paper discusses the Genesee Coal Mine in rural Alberta that was required to mitigate noise from three Komatsur 510E, 150 ton coal haul trucks. Read the paper. This paper discusses the hazardous effects of noise in the mining industry and best practices for noise abatement. Read the paper.